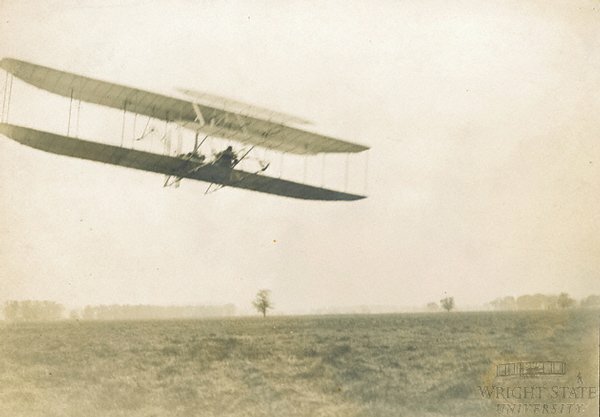 20 September 1904: In an effort to improve their airplane, the Wright Brothers moved their test flights from the windy Kill Devil Hills of North Carolina to Huffman Prairie, near Dayton, Ohio. Without the winds, however, they needed to achieve greater speed for the airplane to take off, so they devised a catapult which used a 1,200 pound (544 kilogram) weight dropped from a 20 foot (6.1 meter) wooden derrick to pull the Wright Flyer II down a wooden track. 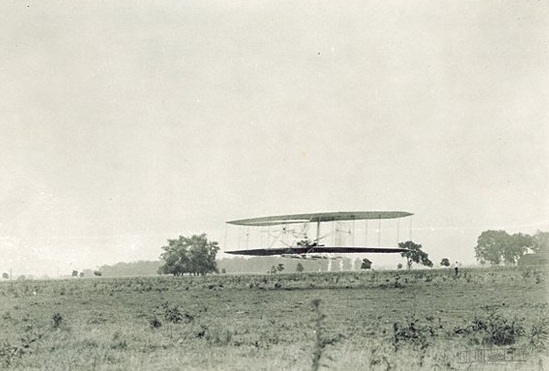 The Wright Flyer II was very similar to the original Flyer. Some parts of the airframe were strengthened, which slightly increased the new airplane’s weight. 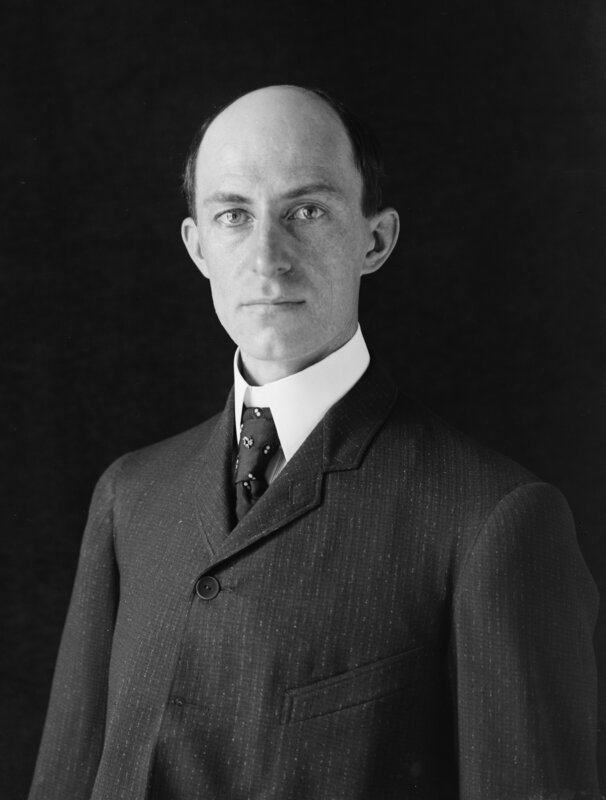 The Wright Brothers flew the Flyer II 105 times that summer. Next would come the Flyer III.